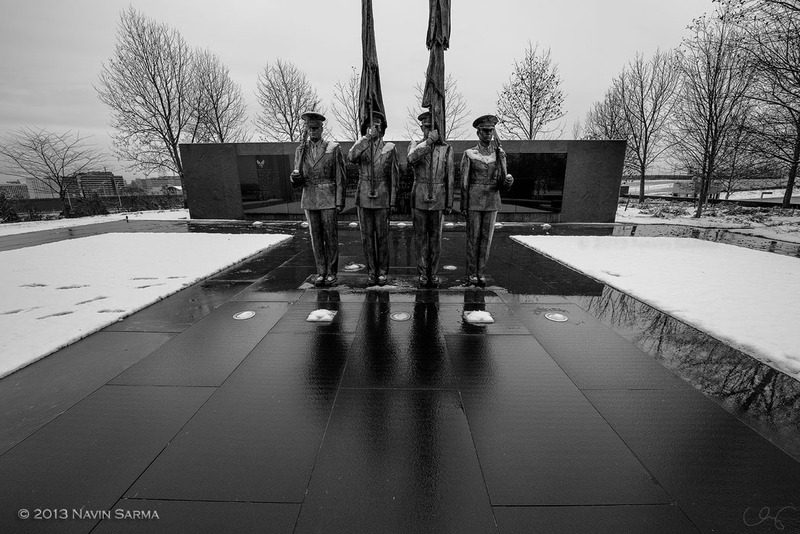 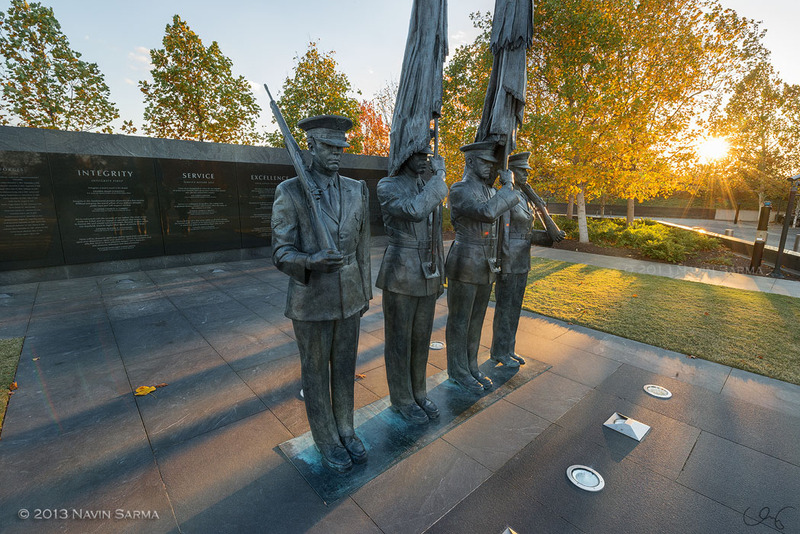 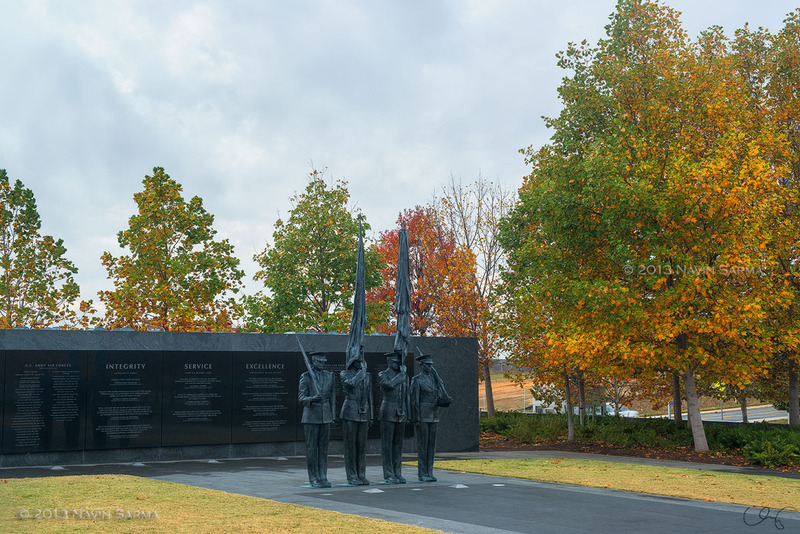 I just recently completed a set of images of the Air Force Memorial in Fall and Winter 2013. 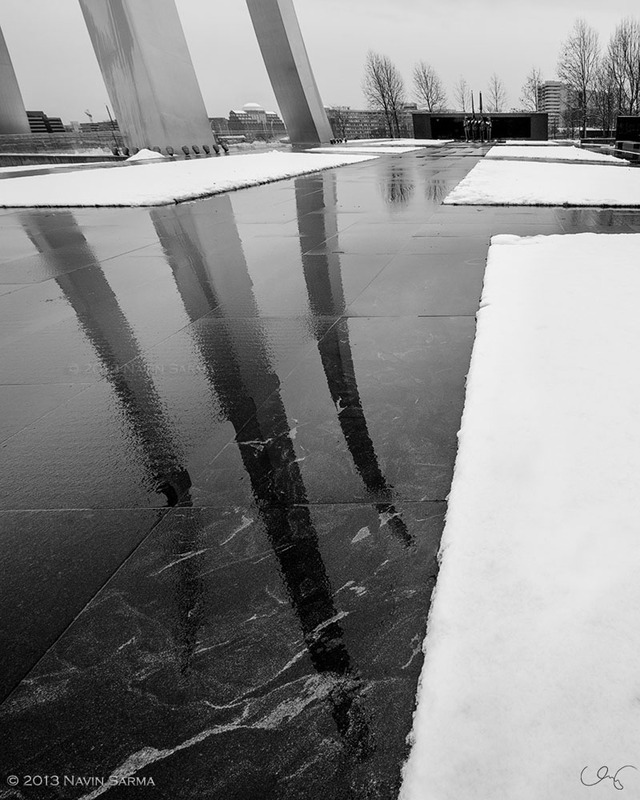 I hope I can create a few more winter shots before the season’s end! 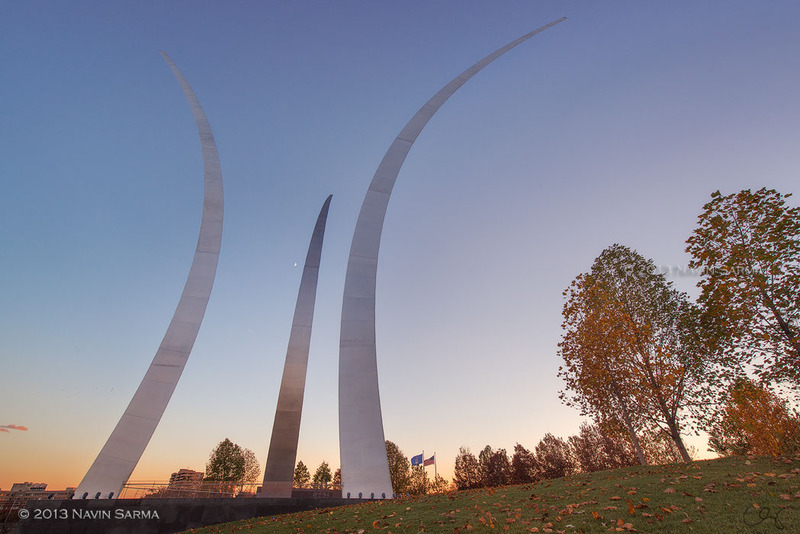 Also, you can pick up an Air Force Memorial Calendar from the Air Force Association. 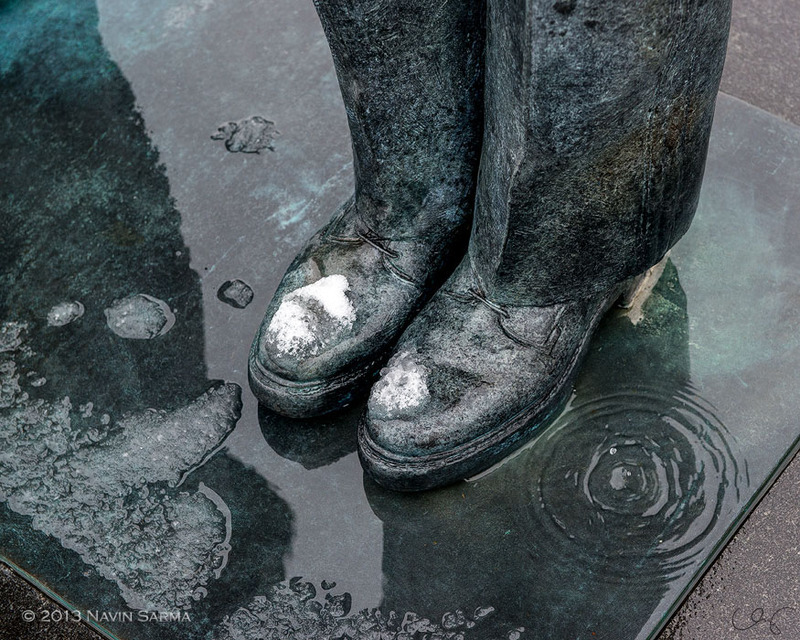 In it, you’ll find several of my photos for months within the year. 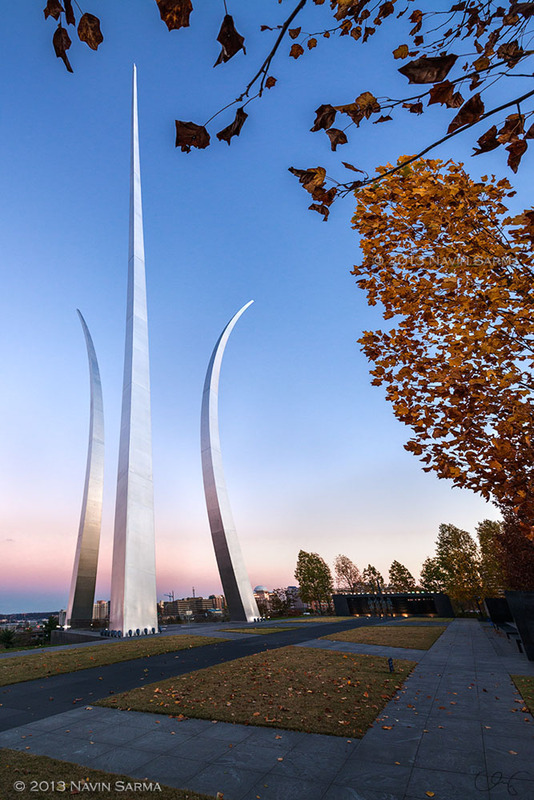 I had no idea that monument had such a cool area around it, I gotta check it out this month, nice photos!